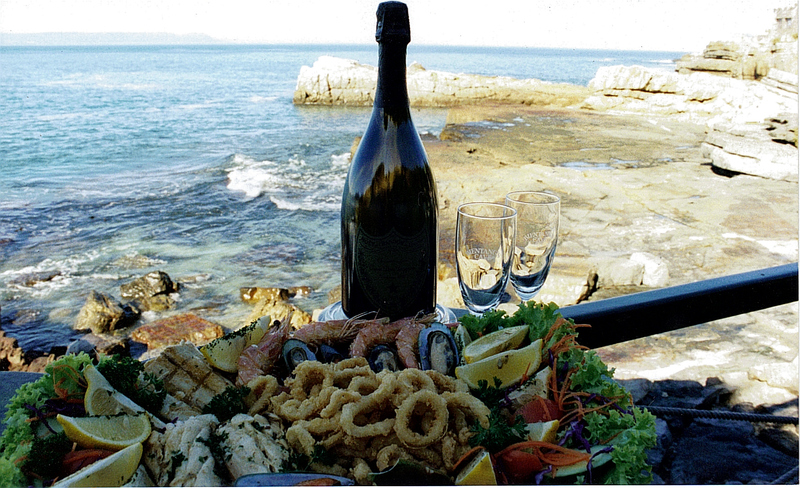 One of the most exciting and unusual restaurant in the world, Bientang’s Cave is a more than just a dining experience. 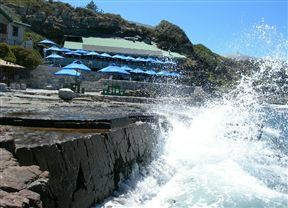 Located in one of the most stunning Marine Reserves on the coast of the Western Cape and a mere 10 metres from the water’s edge, this unique restaurant is in a prime spot for watching whales play in the ocean as you dine on the finest seafood. Between May and December every year, Southern Right whales visit the shores of the Western Cape and Bientang’s Cave is perfectly placed to be able to see these magnificent creatures as you sit on the deck and sample from the fantastic menu and the extensive, award-winning wine list. These guys have lost the plot! I cannot write a review of the food because we never got as far as ordering any after waiting for about 45 minutes. Trying to speak to a manager is like requesting an appointment with a god and the owner, oh, he just doesn't give a damn. In fact, when you do complain he'll tell you that you are having a bad day. I will never go there again. It has a beautiful view though and I think that's the only thing counting in their favour. Bientang's Cave is 0.2km from the centre of Hermanus , the nearest airport 87.3km (Cape Town International Airport).